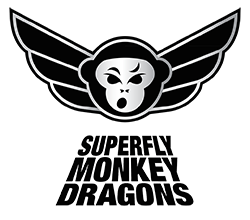 A look back at the many happy memories and special moments that have made up the first year of Superfly Monkey Dragons! Thank-you to everyone who has been a part of our journey. We look forward to continue to share, train and grow together in the coming years!